The product Industrial Hose has large bore crimping facility upto 10 inch internal diameter hose for bulk handling and dredging application. By keeping track with the market developments, we are occupied in offering an extensive range of Industrial Rubber Hose. It is specifically designed as per the need and demand of an individual. Designed and developed using world class components with the help of latest technology, this product are widely demanded in the market. This range of Industrial Rubber Hose is available at very reasonable price in varied models to meet the varied needs of clients. Our range of product is the market leading product range because of it gives superior performance to the user. Owing to our vast experience and rich knowledge of this domain, we have been able to offer One Piece 90 Deg Bend For Hoses to our valuable customers. Their high tensile strength, flawless design, steady performance and high resistance to corrosion make these fittings highly demanded. 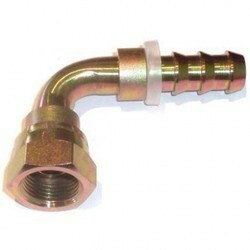 Offered fittings are available with us at highly affordable prices. We provide wide range of Jet Hoses for Water Purification Plant. Our offered hoses are designed and fabricated using best quality raw material and advance technology. 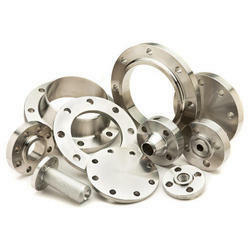 Stainless Steel Flanges made from ss grade material and it is available in forged and machined quality. Grade used ss304 , ss304 l , ss316 and ss316l and many more grades available on request. We are one of the leading manufacturers of Hydraulic Fittings. They are manufactured using high quality raw materials combined with latest technology. Moreover, clients can avail this entire range of products from us in different sizes and shapes as per their specific requirements. 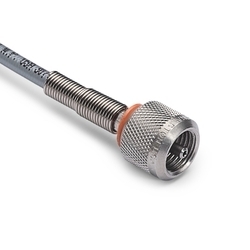 These offered fittings are high in demand owing to their heat and corrosion resistant properties. We offer premium quality Test Hoses to our valuable customers. 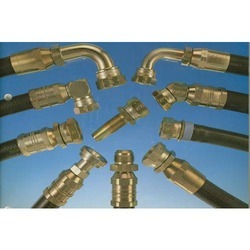 Owing to their leak proof connection to various measurement devices, these hoses are highly demanded in the market. 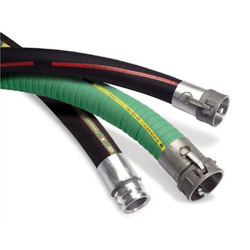 Offered hoses are delivered within the promised time frame at the customers’ end owing our wide and well-connected distribution network. 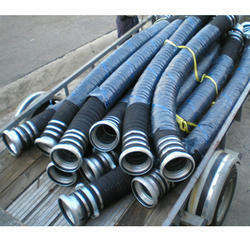 Looking for Industrial Hoses ?